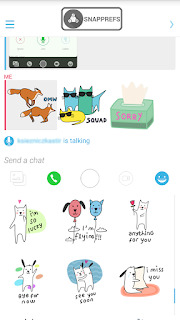 Snapchat is quickly growing as one of the most popular social media services in the world, but it looks like the developers want to try and tackle some other markets while they’re at it. 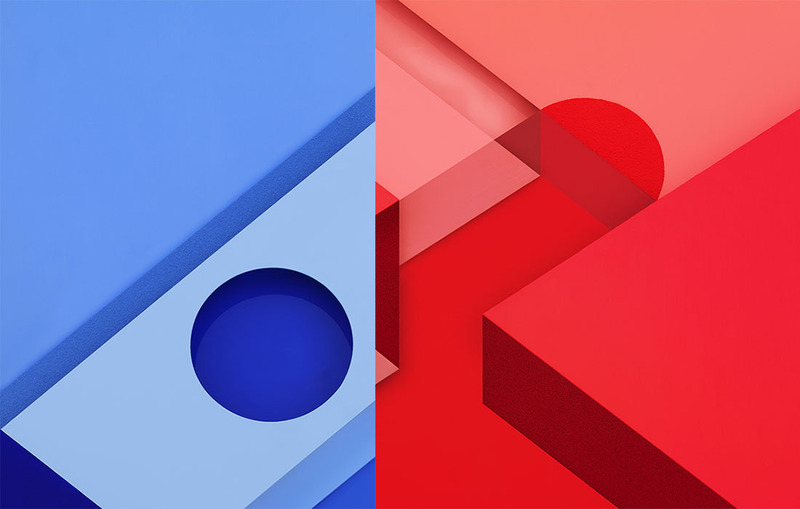 Some new code was found in the Android Snapchat application that hints at some new features, including audio and video calling, that would put the time-sensitive photo sharing app in direct competition with things like Skype and Facebook Messenger. 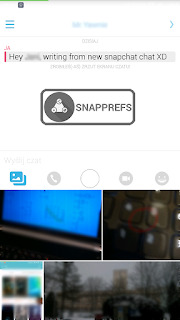 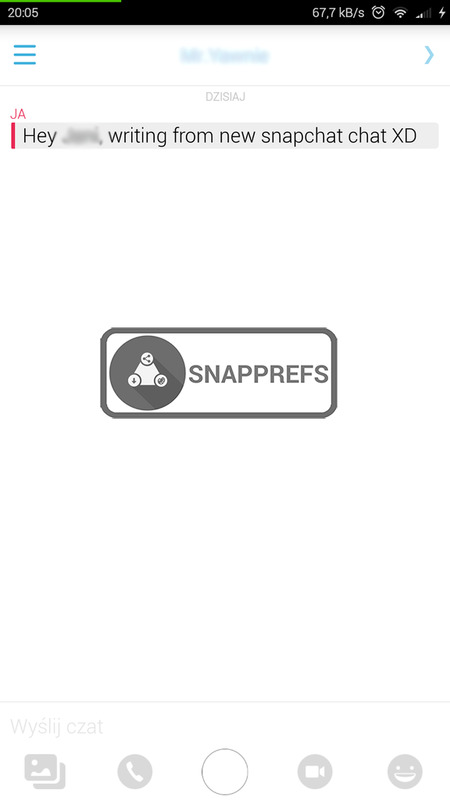 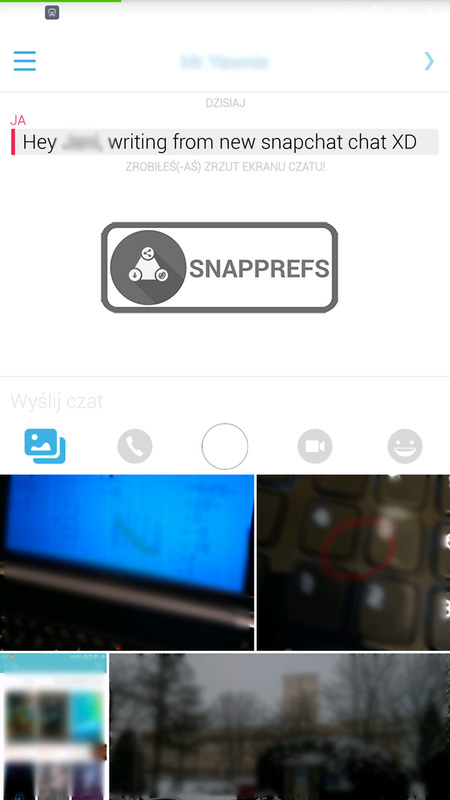 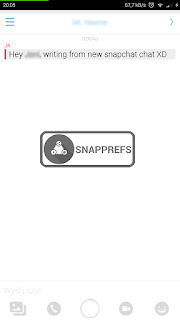 Snapprefs, a customizable Xposed module for root users, is an extension that gives the Snapchat app some extra functionality. 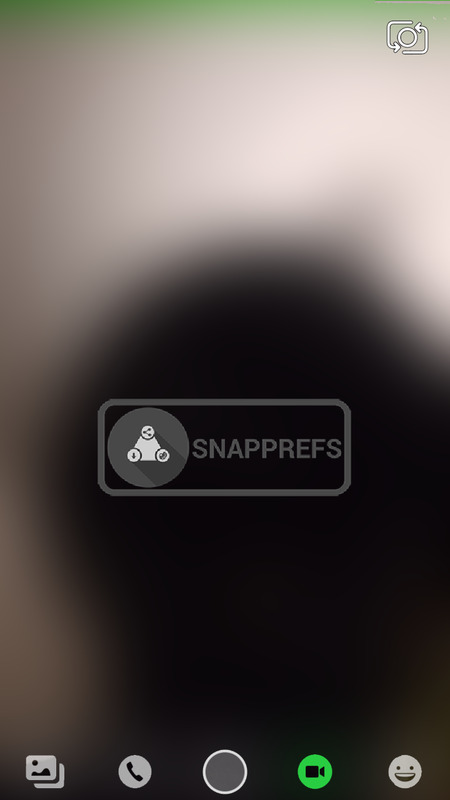 The development team behind it dug around in the latest Snapchat app and found some of these new features tucked away, ready to be rolled out to the masses. 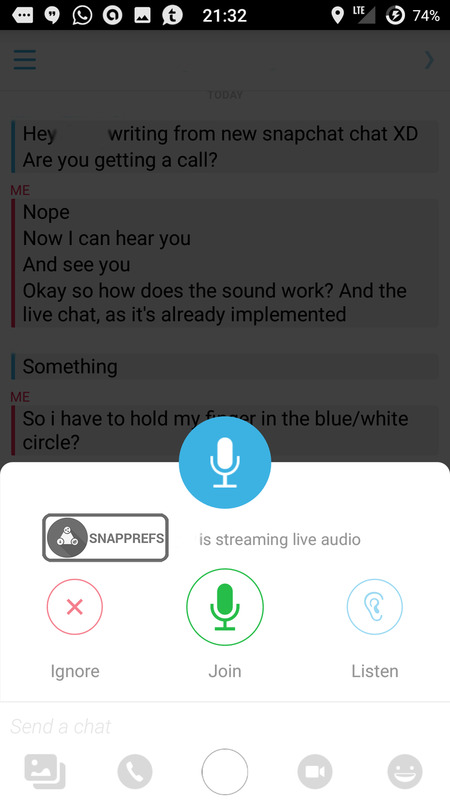 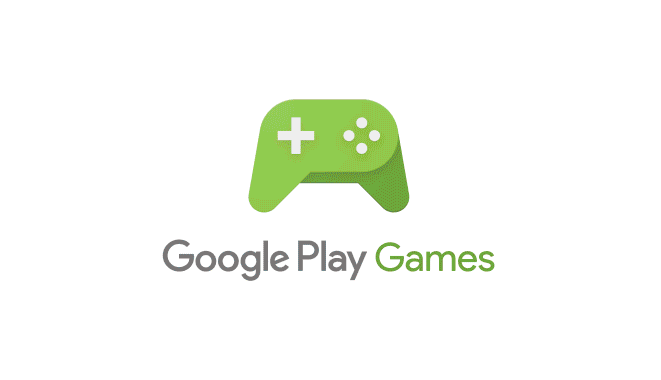 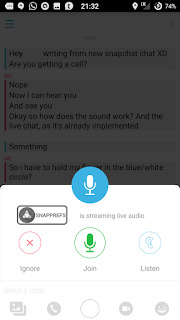 This includes the previously mentioned audio and video calling, but also includes some interface tweaks that show if the other party is listening to or watching your messages. 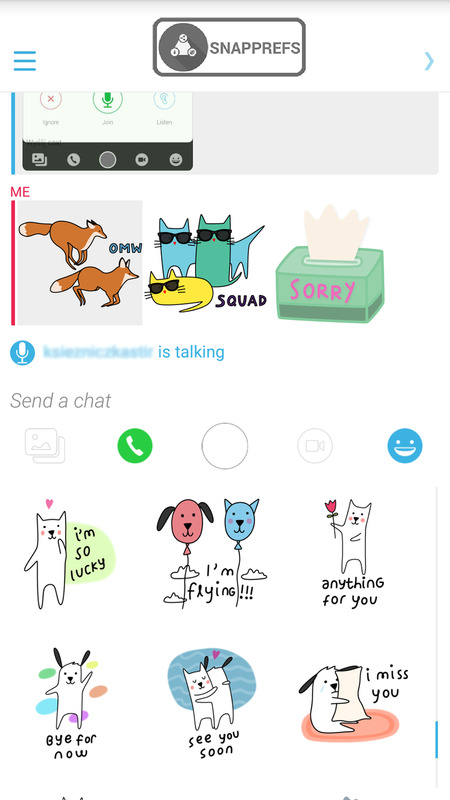 There are also stickers, because what’s a social media messaging service without a ton of weird stickers? 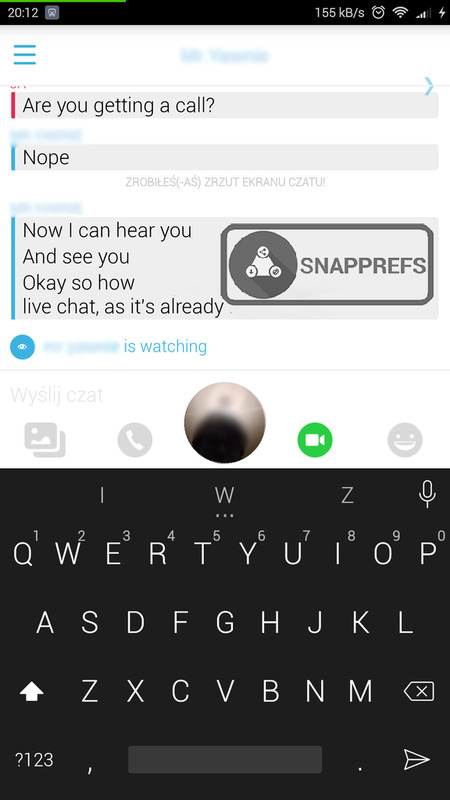 Snapchat hasn’t announced any of these features as official, but if they’re already mostly present in the app, it’s very likely that they’ll be rolled out to everyone soon.